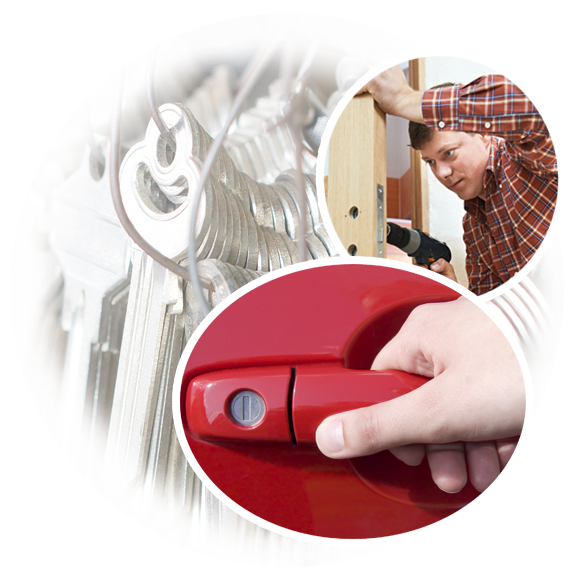 “Locksmith Orange” provides timely, reliable and affordable locksmith services that you can depend on at all times. Our company has been in the business for a long time, and that is why clients trust our proven track record in the industry. 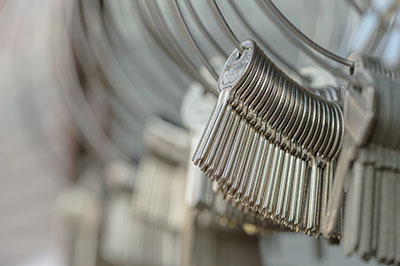 All of your lock and key concerns can be handled by our skilled and experienced technicians. If you find yourself locked out of your vehicle, call our emergency car lockout service for fast and effective assistance. You may think that auto lockout doesn’t happen that often, but it actually does. Our company has responded to several clients in the past that need help in this area. You’ll never known just when this could happen to you that’s why it’s best to save our number on your phone now so you can contact us immediately if you need help. 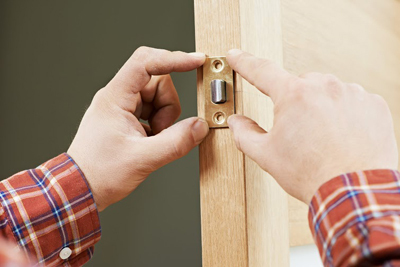 Our same day lockout service wouldn’t keep you waiting since our technicians will be sent to where you are right away to save you from this frustrating situation. Locksmith Orange has qualified people and the best tools to do the job fast and efficiently. Our experts are not just skilled but friendly and trustworthy as well, so you’ll have peace of mind that you’re only dealing with a real professional. They will immediately start working to open the door and you’ll be able to get in your vehicle in no time. The locks will also be checked to ensure that there is no damage. They will test the keys on the locks to make sure that you’ll be able to use them without difficulties. Our technicians can also open locked trunks of all makes and models of vehicles. We do this without damaging anything in your car. Our company provides professional solutions for car locks and keys concerns. 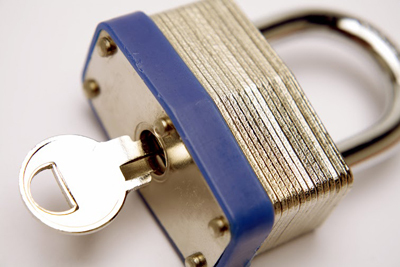 Lock repair and replacement are other services we provide. You can also consider our rekeying service in case you want to make sure that no other people have access to your car. This is a good option if you purchased a second hand car or you used to share your car with another person but you do not want that individual to use your car anymore. It’s cheaper than lock replacement and it’s recommended only if the existing locks are still in good condition. Rekeying involves adjusting the locks to match a new set of keys. The old keys can then no longer be used with them. You can also count on us if you have any key issue. Our technicians are trained to work on all types of car keys, including the modern ones that require activation and programming. Our company wants to help you with all your car locks and keys issues, especially if you were locked out of your car. Call us right away and we’ll send our technicians to deliver the service you need.